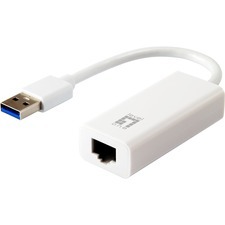 Are you looking for an easy way to bring Gigabit to the desktop? This 1000 Mbits/sec. 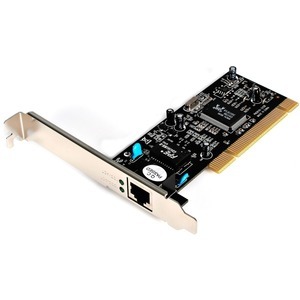 network adapter is the perfect compliment to your high-speed Ethernet infrastructure and is ideal for demanding applications like multimedia authoring, CAD/CAM, database management, video conferencing, and any other solution that demands high bandwidth. This product is backed by StarTech.com's Lifetime warranty.